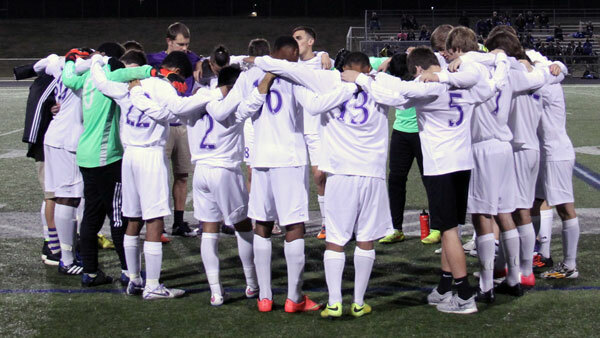 On Feb. 6 the Timber Creek Soccer teams played against Keller High School. The varsity boys tied 1-1, with a goal assisted by Darrius Miller and scored by Alex Minnick. The JV team lost 1-0, and JV2 lost 1-0 also. The varsity girls lost to Keller 4-1, with Micaela Birt scoring the lone goal for the girls. The JV girls lost 4-0, and the JV2 girls lost 1-0. On Feb. 10 the varsity boys traveled to Northwest to take on the Texans. Varsity tied 1-1 with the lone goal coming from Mitchell Meisinger. The JV boys also tied 1-1, with the goal scored by Gian Agostini. The girls had home games on Feb. 10. The varsity girls won 4-0. Micaela Birt had a hat trick, scoring three goals and Haley Ward also scored one. The JV girls lost 3-2. The JV2 team lost 2-0.